The 13th Friday the 13th movie has been lurking in the shadows so long we’d almost given up on it. But it’s still a go—and in a recent interview, Platinum Dunes’ Brad Fuller and Andrew Form spilled a few vague/tantalizing details on the forthcoming reboot from director Breck Eisner. Here’s what we learned. Want more? Watch the whole video below. 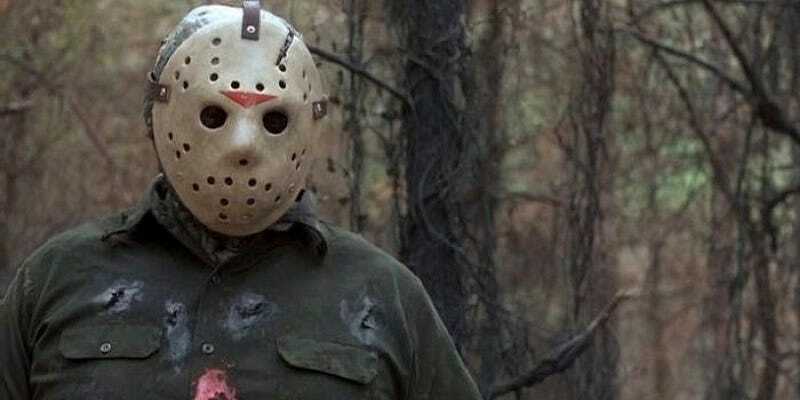 Will Jason&apos;s Mother Be in the New Friday the 13th Movie?